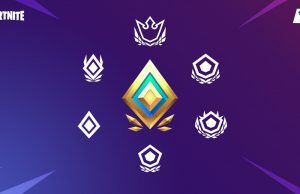 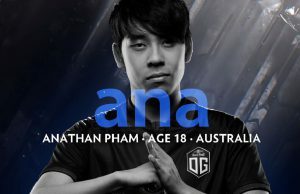 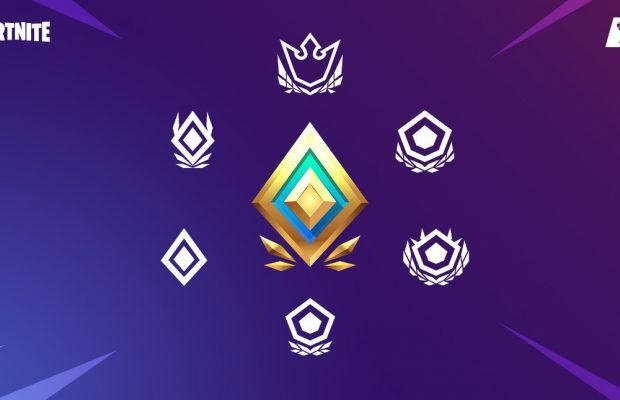 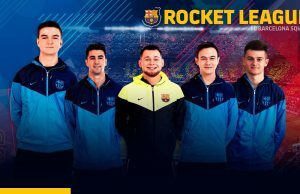 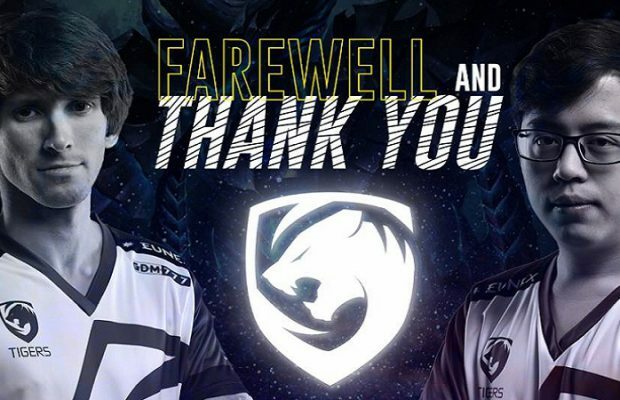 Parting Ways With iLTW, OG Welcome Back Ana to Team Composition! 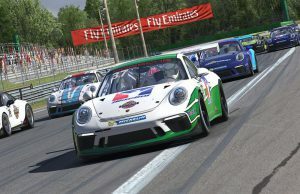 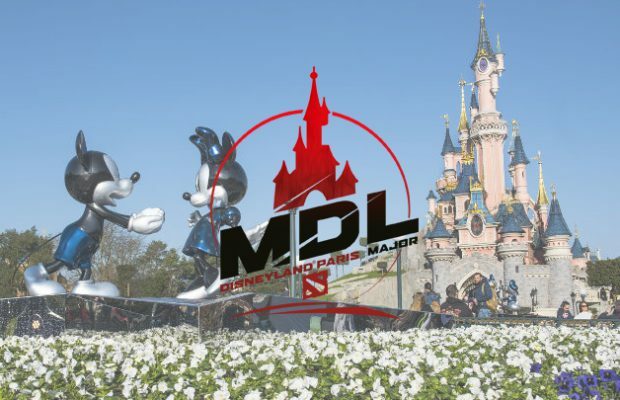 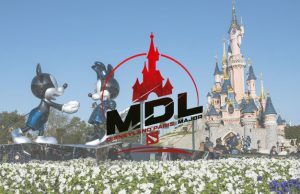 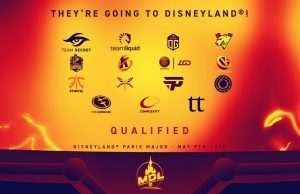 Mars Media Launches MDL Disneyland Paris as the Next Major. 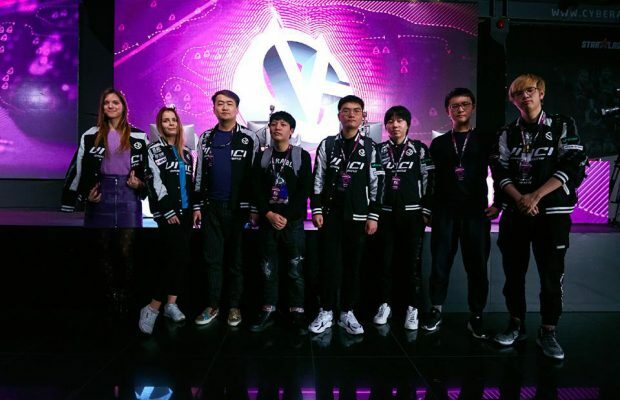 Impressive Win, Vici Gaming Successfully Becomes Champion of StarLadder Minor! 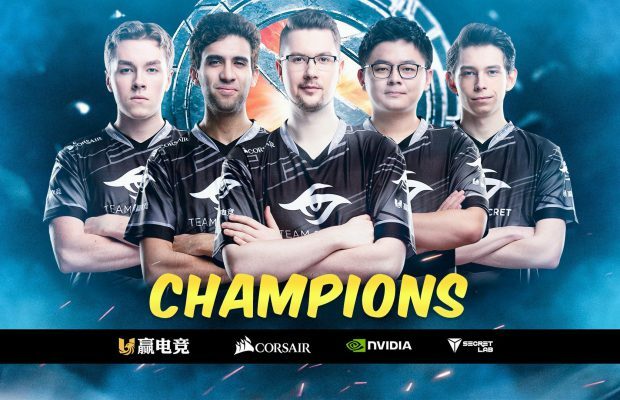 Brilliant Performance, Team Secret Wins ESL One Katowice 2019 Champion! 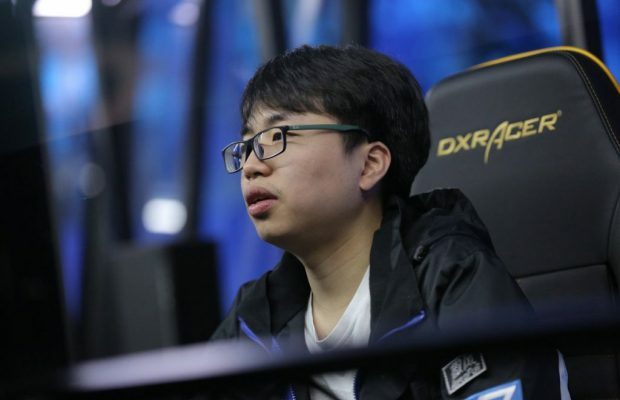 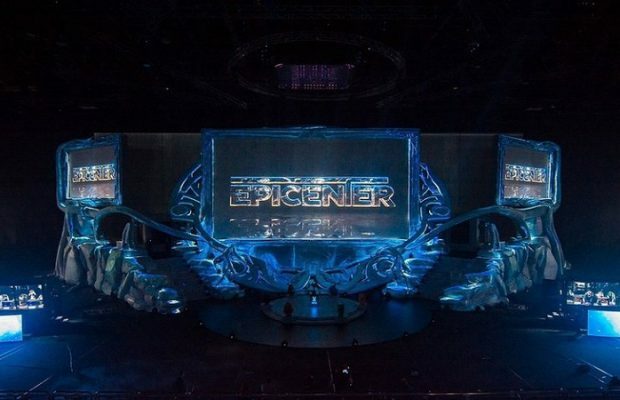 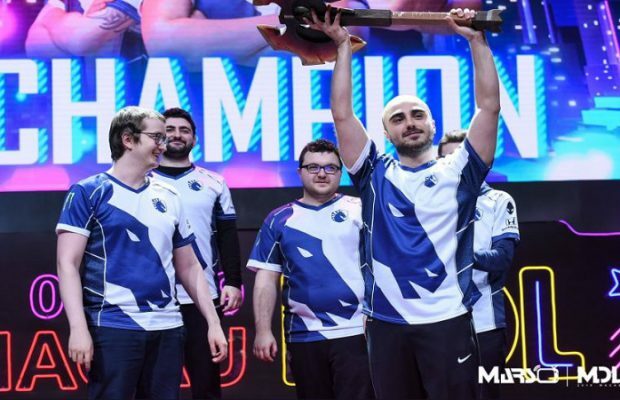 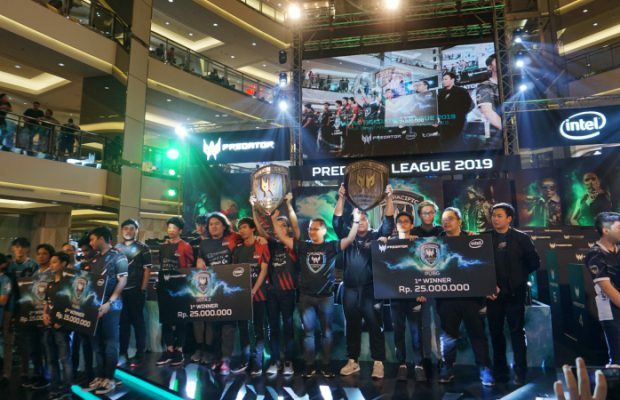 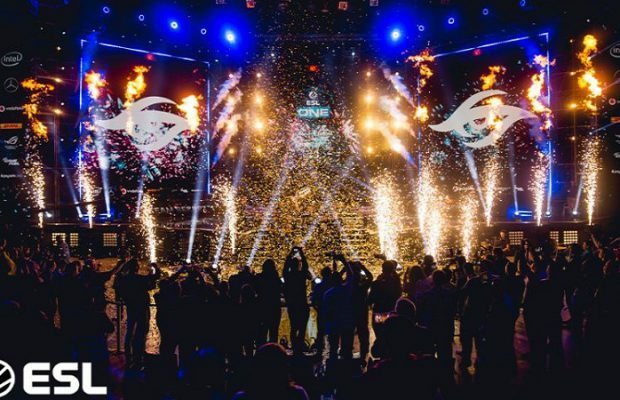 Shutdown Evil Geniuses, Team Liquid Wins the MDL Macau 2019! 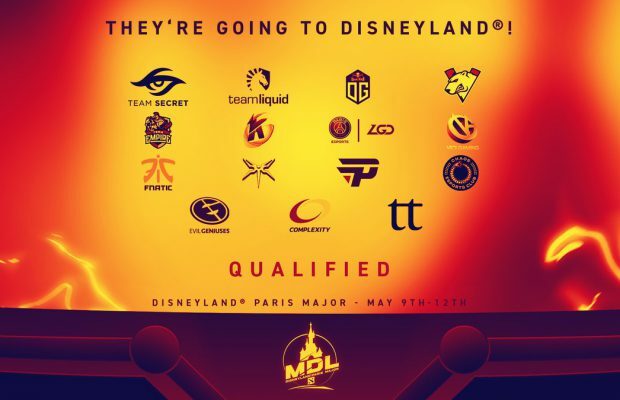 PG.BarracX Successfully Qualified to Closed Qualifier DreamLeague Season 11! 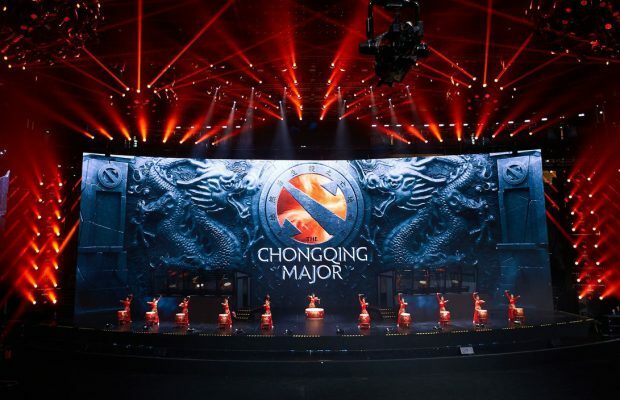 4 Unique Moments That Complete Fun of Chongqing Major 2019! 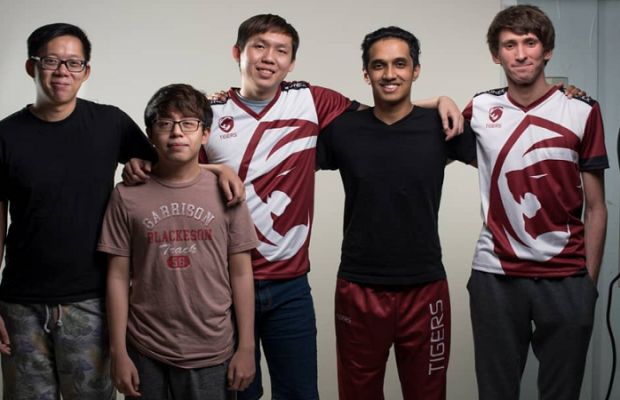 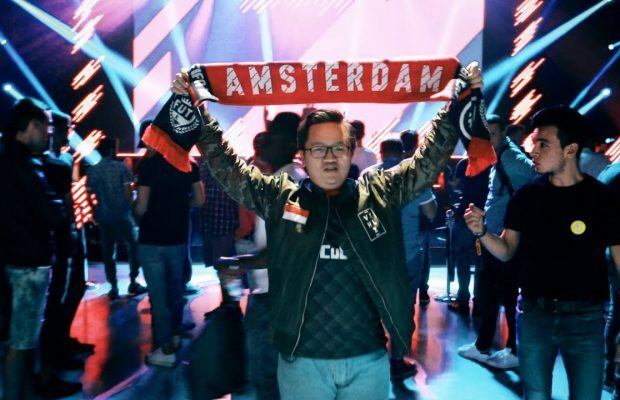 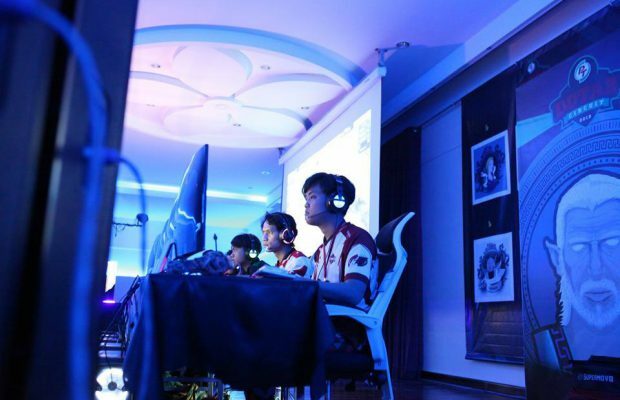 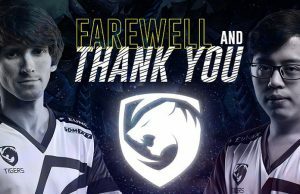 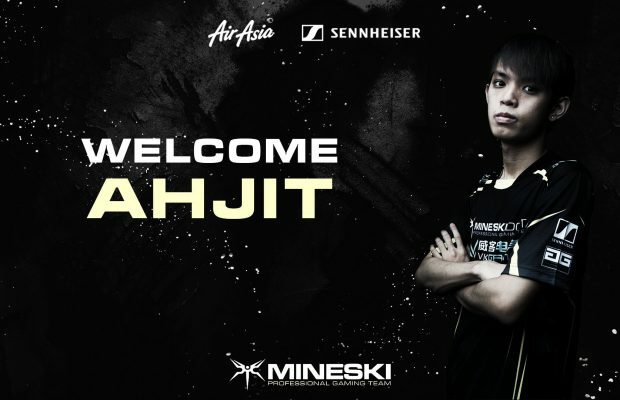 Ahjit Officially Replaces JT’s Position – at Mineski Pro Team!